Frigates of EVE: The Cross Sections Limited Edition available for pre-order NOW! 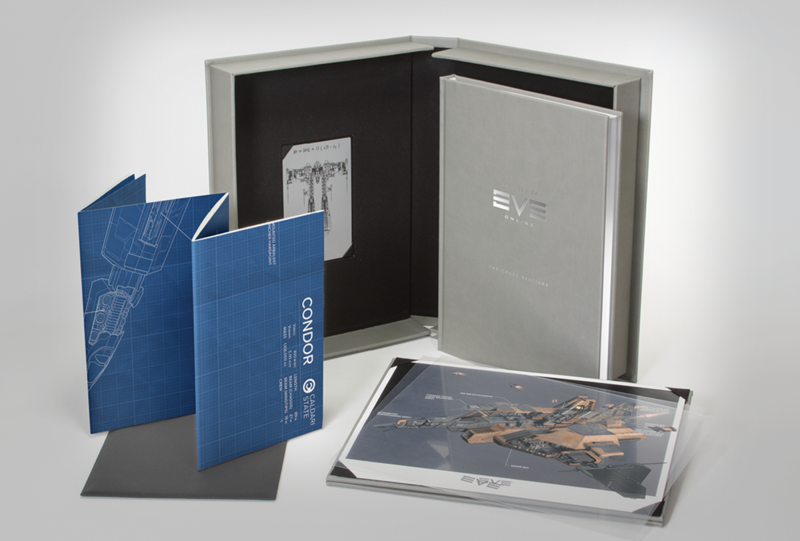 CCP Games and Dark Horse Comics are incredibly proud to announce that Frigates of EVE: The Cross Sections Limited Edition is available for pre-order NOW! With only 1337 copies of the Limited Edition ever available, you should be sure to make your pre- order as soon as possible to avoid missing out! The Limited Edition of the book is available in the EVE Online Store, shipping from the USA, EU and UK to provide low shipping rates, and will also be available from Popcultcha.com.au for those in Australia and New Zealand. Packed from cover to cover with 160 pages of cross sections of all the most popular frigates used by the empires of New Eden, as well as detailed technical backstory on the origins of the vessels and the technologies they use, Frigates of EVE: The Cross Sections Limited Edition will ship on June 6th 2017. Please note that due to anticipated high traffic levels during the Frigates Book Pre-Order, we are removing our standard products from the EVE Store for 24 hours in an effort to reduce load on the store. Please check back with us soon to view the rest of the catalog, and thank you for your interest!